You Are Here: Home > Why Jaguar Paramus? 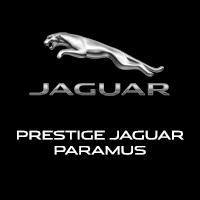 Jaguar Paramus is the Northeast’s premier Jaguar dealer. We’ve been serving the Paramus, NJ area for over 25 years. Our efforts to serve you don’t stop with the sale. Our experienced service technicians take pride in providing high quality service. 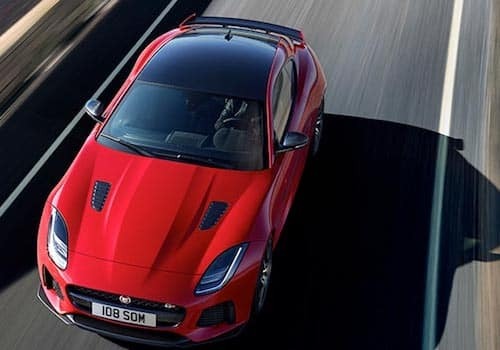 Come in to take advantage of our knowledgeable Jaguar repair professionals, who will save you time and money by making sure the job is diagnosed and fixed properly the first time. 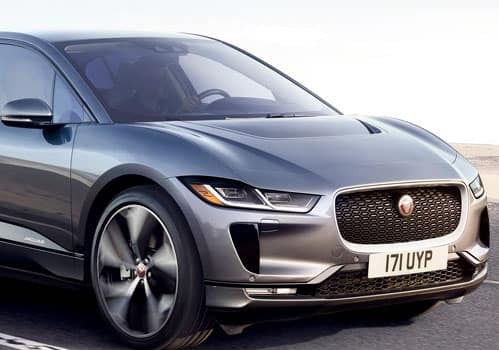 Contact Jaguar Paramus today to find out more information, or to schedule a test drive. Or, come in to our dealership to meet our friendly staff, who will help you find the quality vehicle you have been searching for. We are conveniently located at 405 NJ-17 in Paramus, NJ. 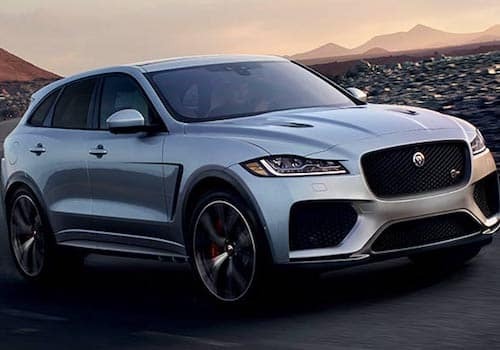 The entire staff at Jaguar Paramus looks forward to serving you.